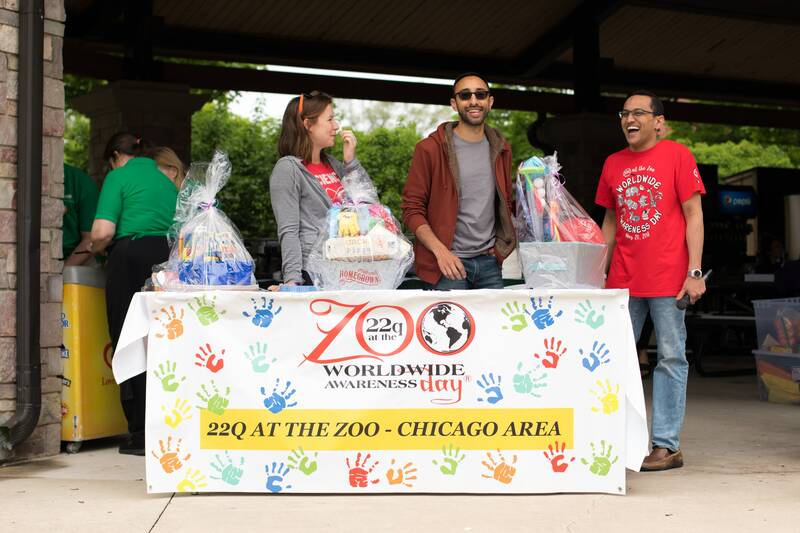 22q at the Zoo Worldwide Awareness Day 2019 is approaching! Save-the-Date for our Chicago event now! 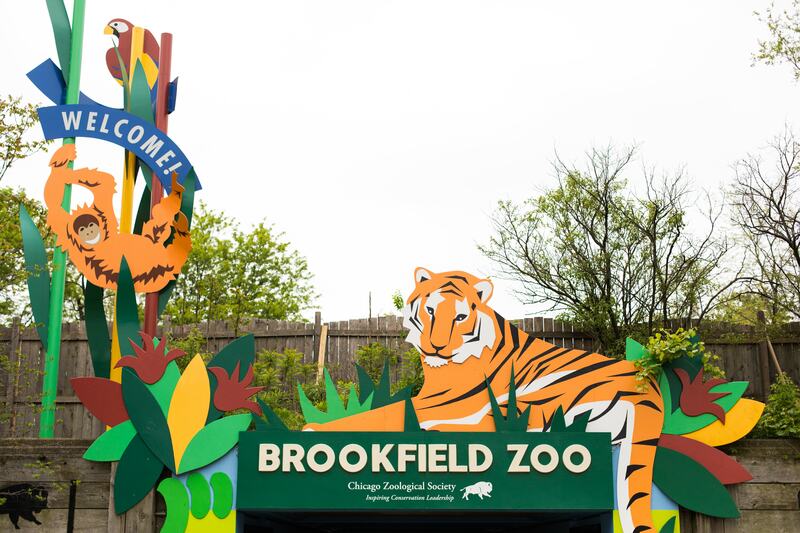 On May 19, 2019, those in the Chicagoland and neighboring areas will gather at Brookfield Zoo. 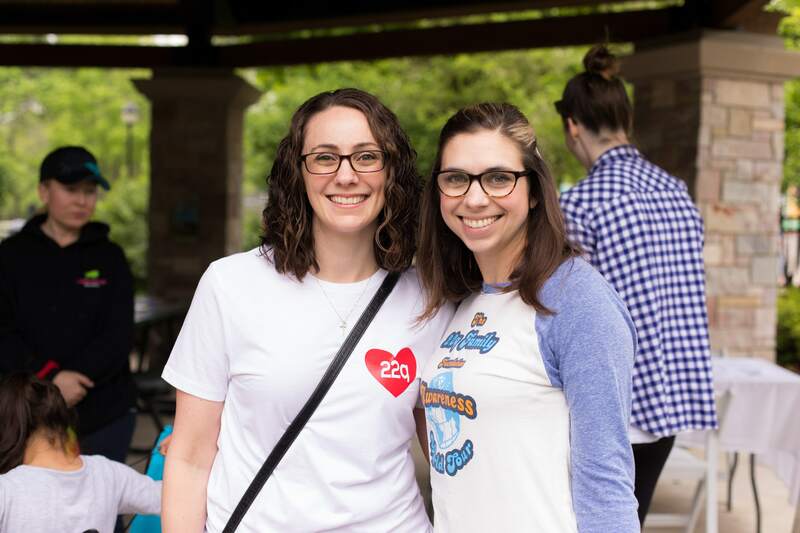 Last year, we had nearly 200 people register! Come enjoy food, community, speakers, face painting, bubbles and food! For more information and registration click here. 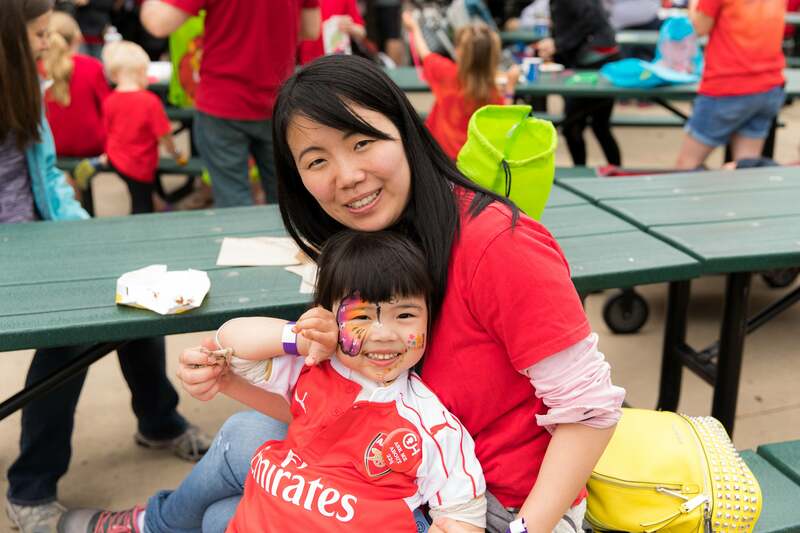 Purchase tickets by May 5 and receive discounted admission! Buy tickets early! Register above!